Tunis (AFP) - Tunisian Prime Minister Habib Essid announced Wednesday a major cabinet reshuffle, as his government grapples with a growing jihadist threat and a feeble economy. 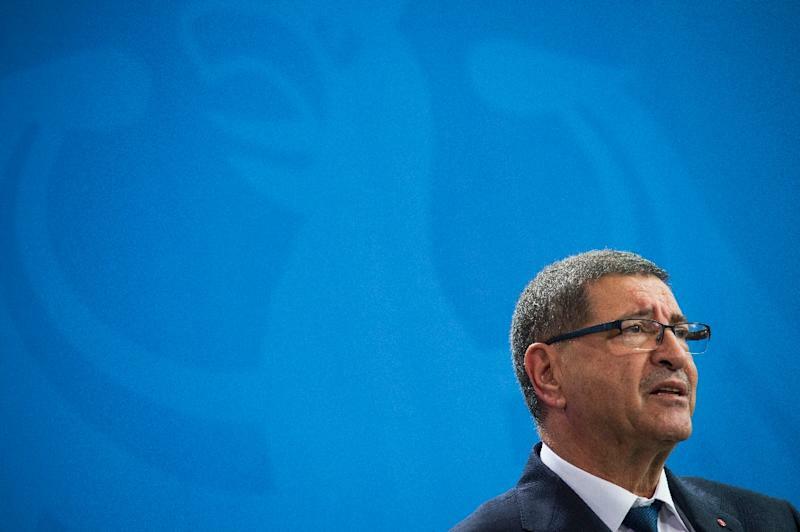 Foreign Minister Taieb Baccouche and Interior Minister Najem Gharsalli were among those replaced in the shake-up, the first since President Beji Caid Essebsi took office in late 2014. The interior ministry had already seen several personnel changes at lower levels following a suicide attack in the capital in November that killed 12 presidential guards. The authorities imposed a nationwide state of emergency after the attack, which was claimed by the Islamic State group. The government said Khemaies Jhinaoui would take the helm of the foreign ministry while Hedi Majdoub would become interior minister, without explaining the reason behind the reshuffle. There is only one politician from the Islamist movement Ennahda -- Zied Laadhari -- who retains the vocational training and employment portfolio. Ennahda was the dominant political force in Tunisia after the 2011 revolution and up until the 2014 poll victory by Essebsi's Nidaa Tounes. 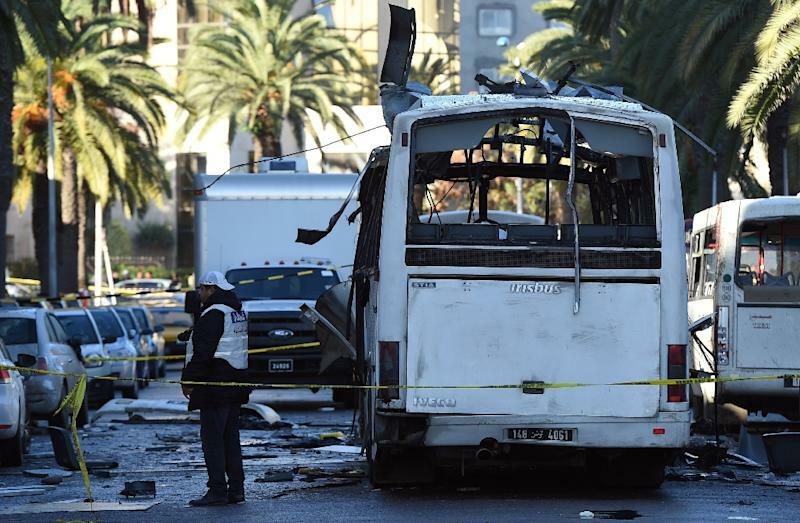 Tunisia, the cradle of the so-called "Arab Spring" uprisings, has been plagued by Islamist violence since the revolt which overthrew longtime dictator Zine El Abidine Ben Ali. Two other attacks last year claimed by IS on the National Bardo Museum in Tunis and on a hotel near the Mediterranean resort of Sousse killed a total of 60 people, all but one of them foreign tourists. The November suicide bombing of a bus in the heart of the capital prompted calls for the government to rethink its strategy in the fight against extremism. Thousands of Tunisians have travelled to Libya, Iraq and Syria to fight alongside Islamist extremists, according to the authorities, which say the Sousse and Bardo attackers received arms training in Libya. The beheading of a 16-year-old shepherd near Sidi Bouzid in November also horrified the country. Tunisia, which held democratic elections at the end of 2014, is often hailed as a rare success story of the "Arab Spring". The October 2014 polls saw the secular Nidaa Tounes led by Essebsi come top in legislative polls, and in December of the same year Essebsi won Tunisia's first free presidential election. 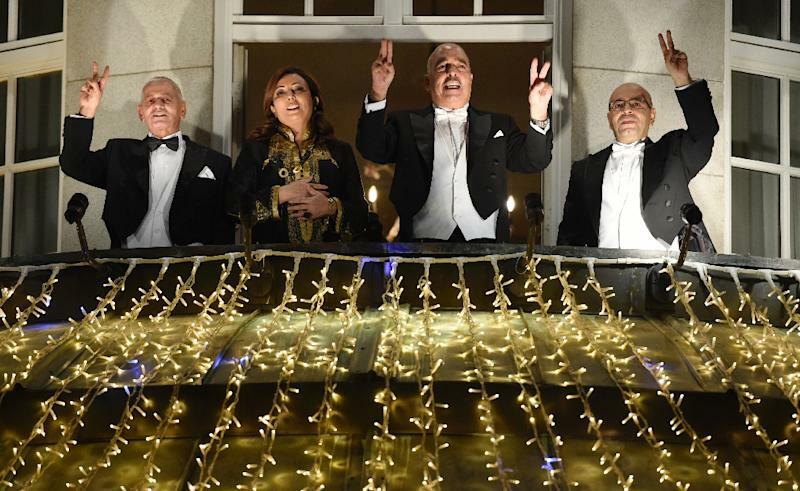 Last year's Nobel Peace Prize was awarded to Tunisia's National Dialogue Quartet, credited with saving the democratic transition when it was deep in crisis. But fears of further jihadist attacks have frightened off foreign tourists and dealt a heavy blow to the struggling economy at a time when unemployment stands at more than 15 percent. Among other cabinet changes announced Wednesday, Omar Mansour was named justice minister and Mohsen Hassen becomes trade minister. Finance Minister Slim Chaker and Defence Minister Farhat Horchani were among those who kept their posts.